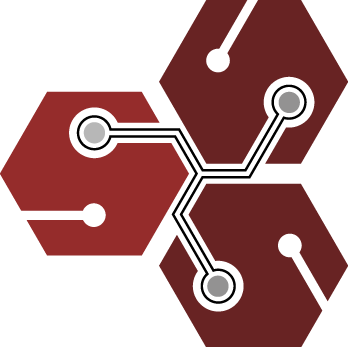 Sinatra is a free and open-source web application library and domain-specific language written in Ruby, designed for the speedy creation of web applications. How to transfer website from hostgator to Digital ocean? Change default IP from "localhost" to "0.0.0.0"